Thanet Earth is the UK’s largest, most high-tech, greenhouse complex, growing tomatoes, peppers and cucumbers for multiple retailers. The produce is sold through Thanet Earth Marketing Ltd.
Foamspray Insulation was called in to solve a major problem they were suffering from condensation in Thanet Earth Marketing’s vast packing house, with a roof measuring approximately 12,000 square meters – one of the biggest spray foam contracts in the UK for many years. They had been battling the condensation using costly de-humidifiers. 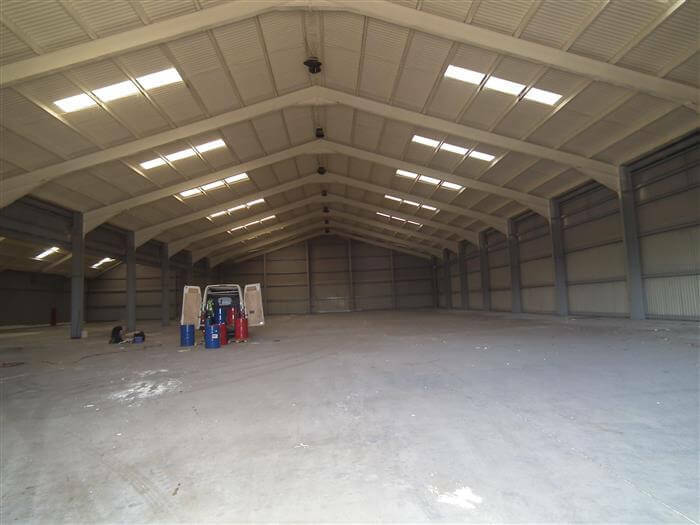 Foamspray applied 50mm of Agrispray polyurethane spray foam insulation to the roof’s entire interior, a tricky operation given the huge number of services which ran through the roof void. 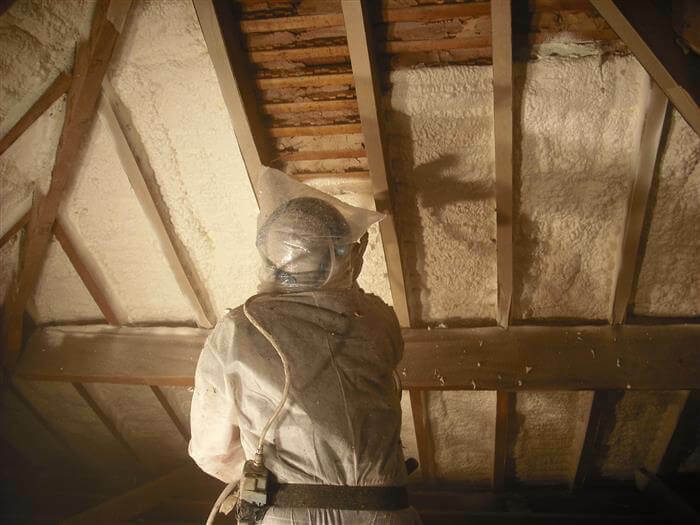 The condensation problems were eliminated and cash savings from the energy efficient insulation will now be made year on year. Thanet Earth Marketing’s Engineering Manager, Richard Bonell was delighted with the outcome. “We at Thanet Earth are extremely pleased with the foam spray application that Jerry and the guys have given us. The coating totally removed the condensation issues seen in our roof void and basically achieved what was stated in their quotation. Before this, we used electric dehumidifiers every winter, which are costly to hire and run. The foam spray coating has allowed us to save this money every year going forward and with only a 50mm thick covering!